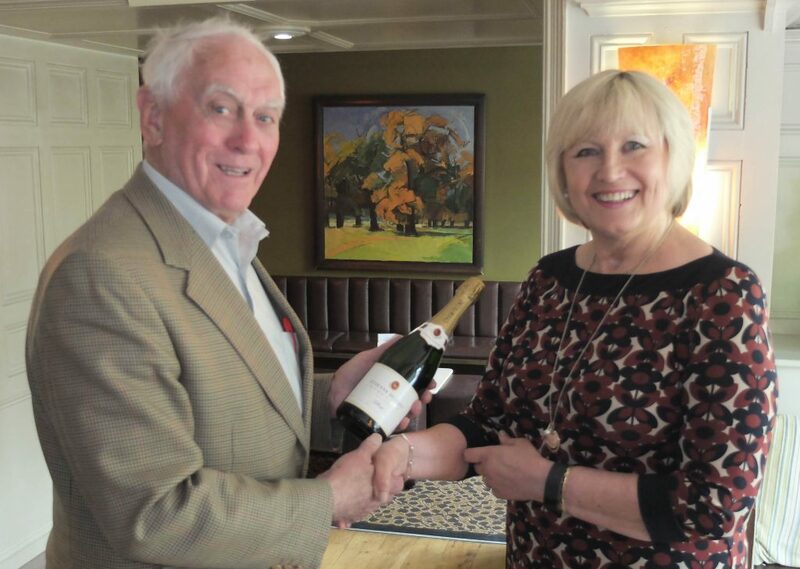 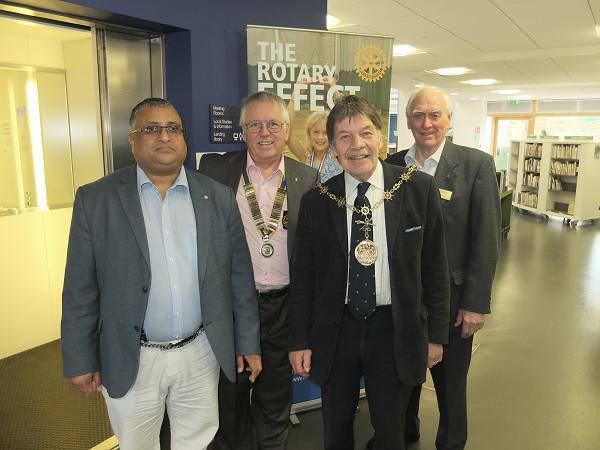 Winner of the Gravesend Rotary Club Exhibition business card draw which was held at the Gravesend central library last month was Terri McDonald. 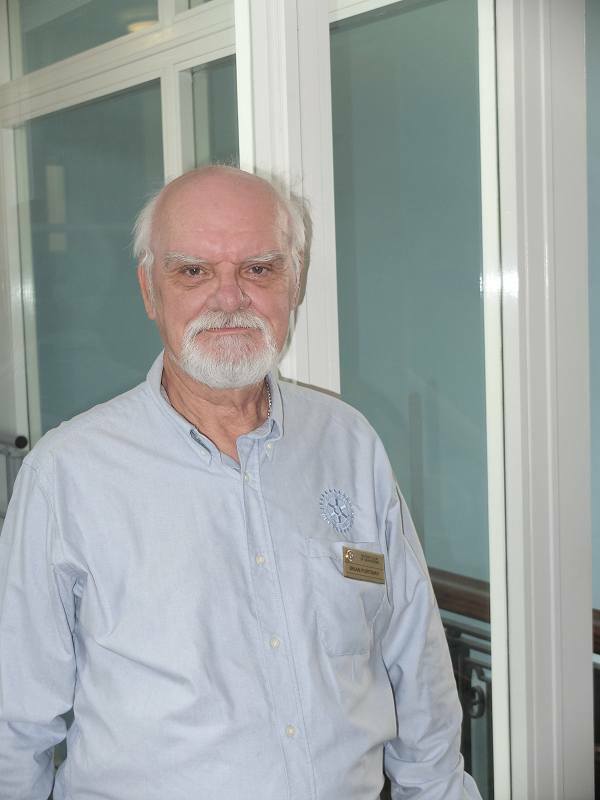 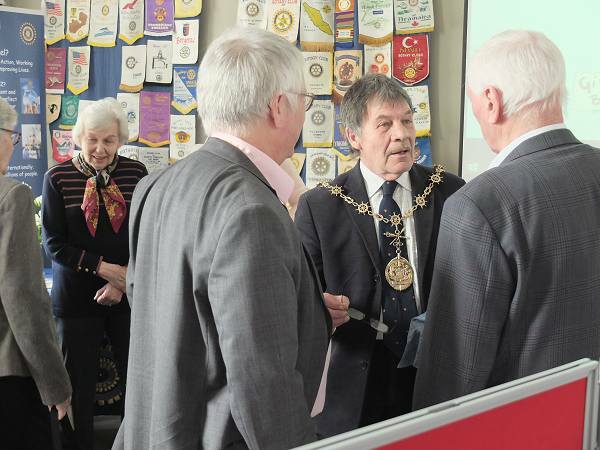 President John Dyke had explained that the club was proud to show Gravesend what had been done over the past years but more importantly what the plans were for current and future activities. 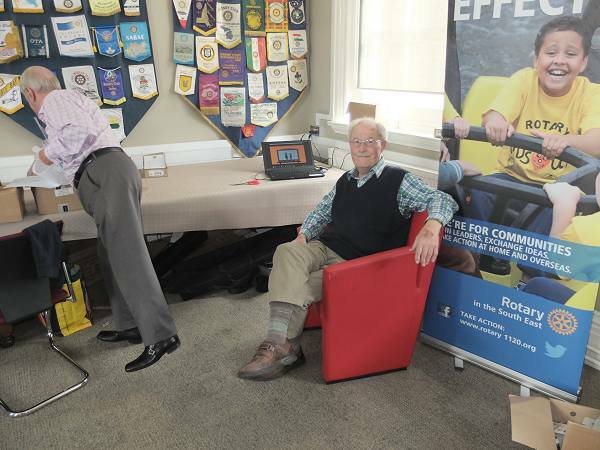 He said that ”Businesses have to look to the future and train their young people. 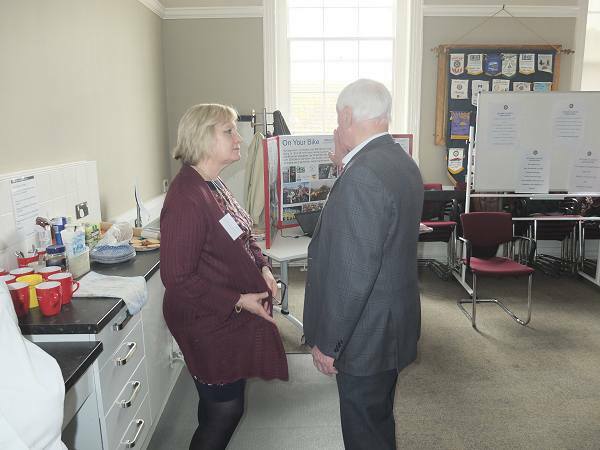 This is why we support the idea of apprenticeship schemes and would urge employers to invest in the benefits that apprenticeships would bring to their companies”. 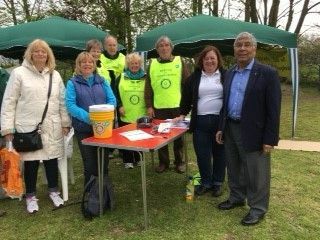 Anyone interested should contact Terri McDonald on 07769901552. 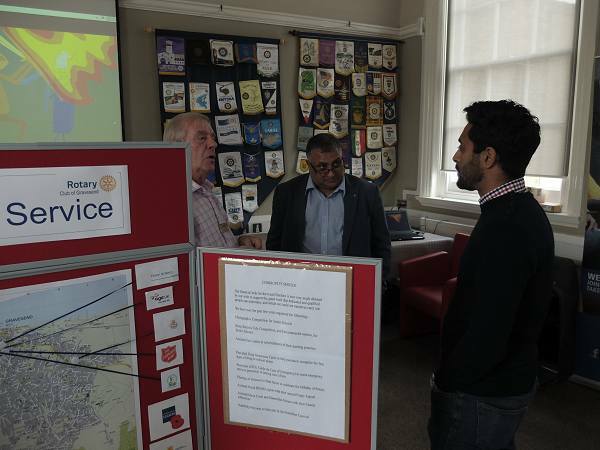 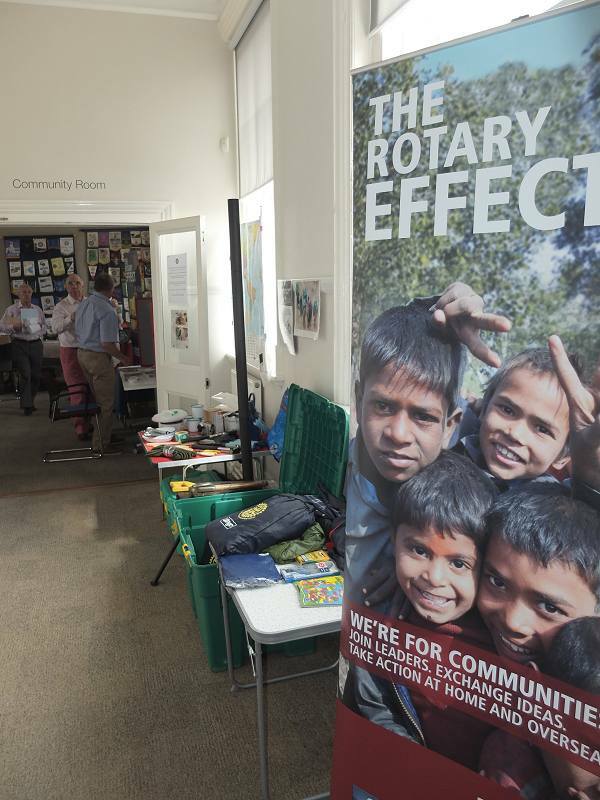 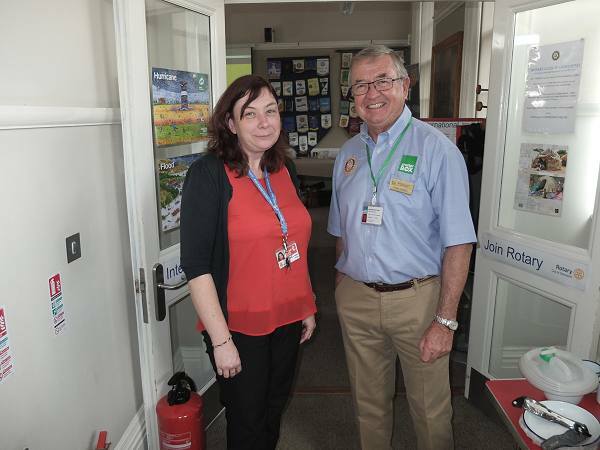 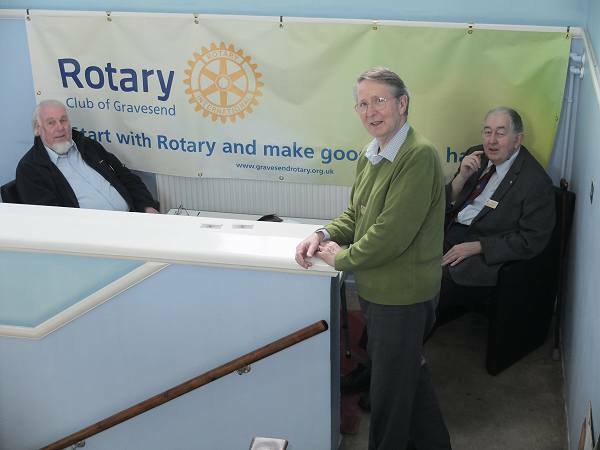 Friday 8th A The Rotary Club of Gravesend has been serving the local community and the underprivileged abroad for almost 90 years. 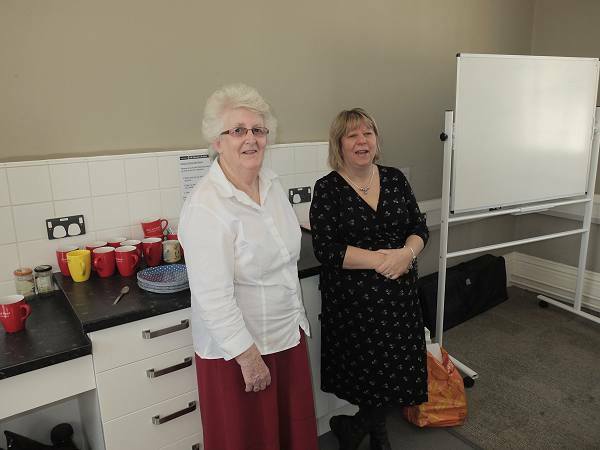 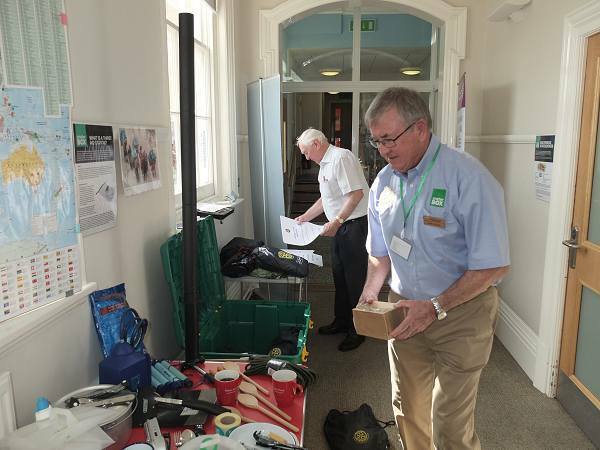 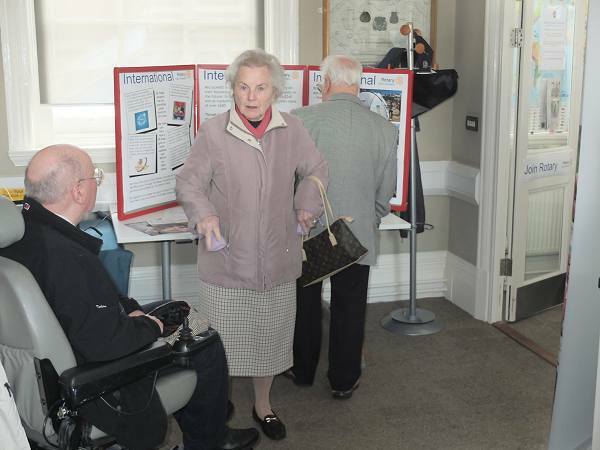 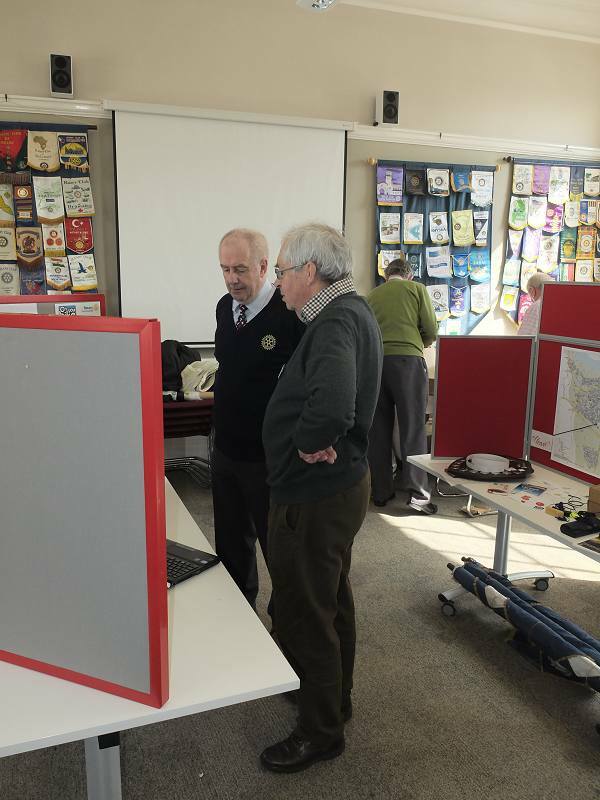 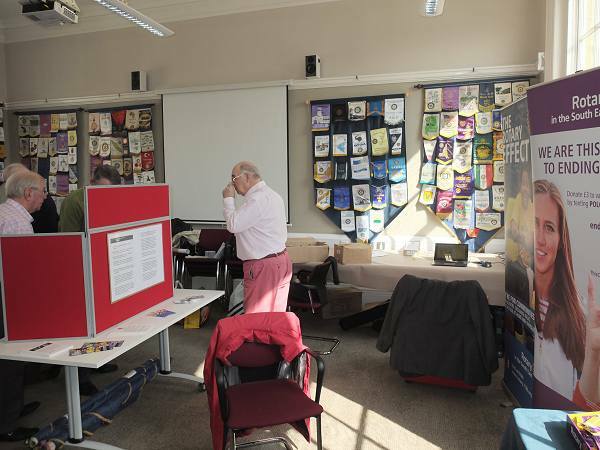 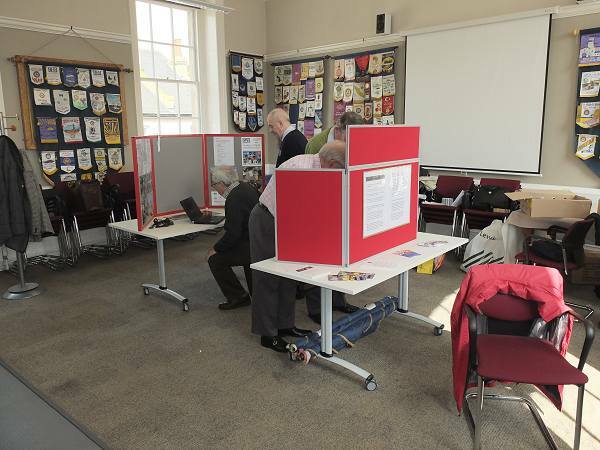 On Friday the 8th April it showed off its work at Gravesend Library with displays illustrating the work it is currently doing. 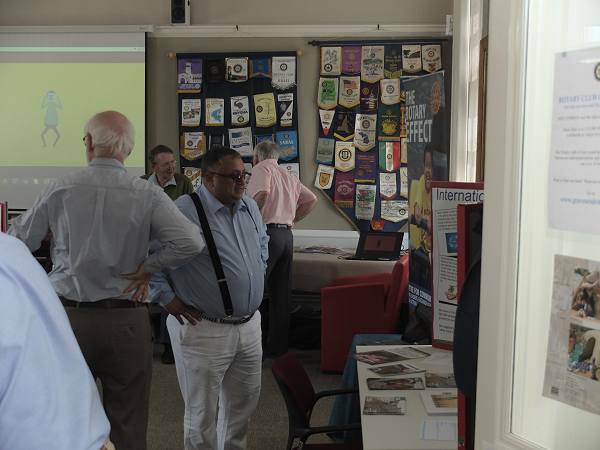 You can see more about it elsewhere on this web site. 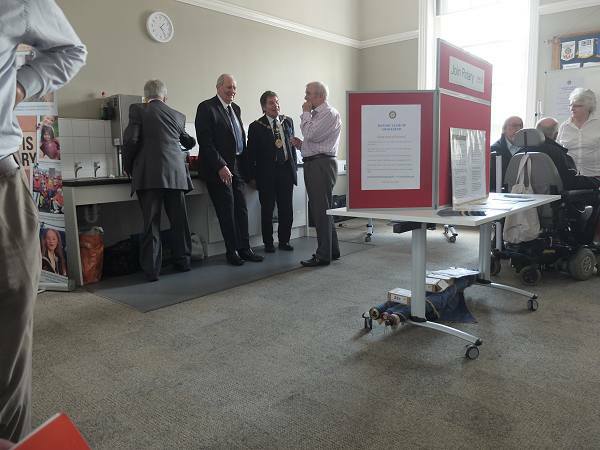 The Mayor of Gravesham, Cllr Michael Wenban called in as did members of the public who were invited or came in “off the street”. 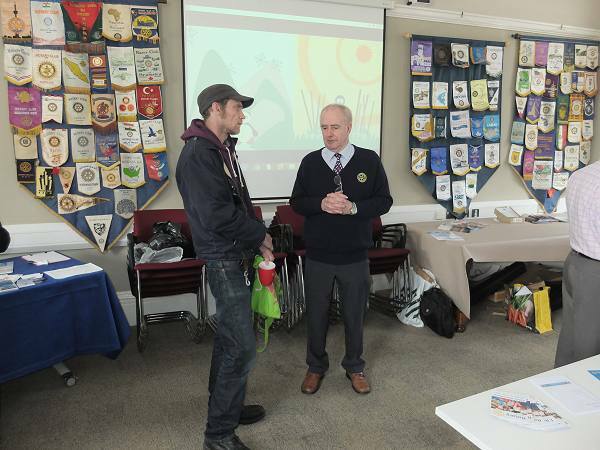 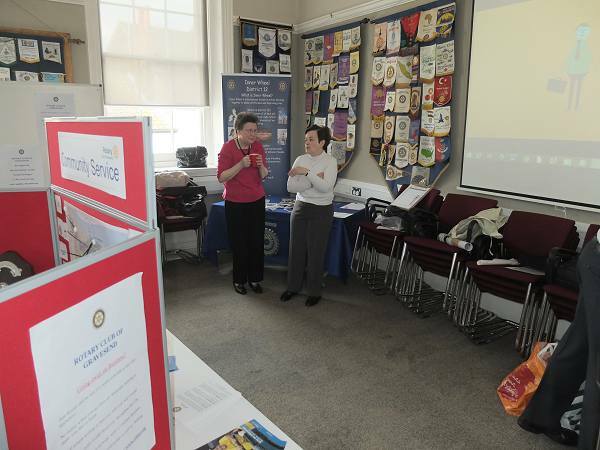 Gravesend Inner Wheel was also represented; its members are partners or former partners of Rotarians.